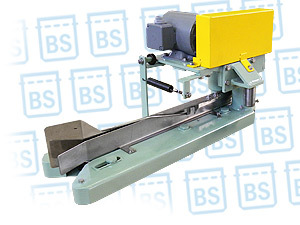 High Speed, Self Lubricated, Low Maintenance Bag Closer / Bag Stitcher. Main Feature: Standard able to cut through Crepe tape with pneumatic cutter. Single and Double Needle(s) High Speed Bag Closing / Bag Stitcher Suitable for closing bag materials such as : Paper, Polypropylene (PP) . 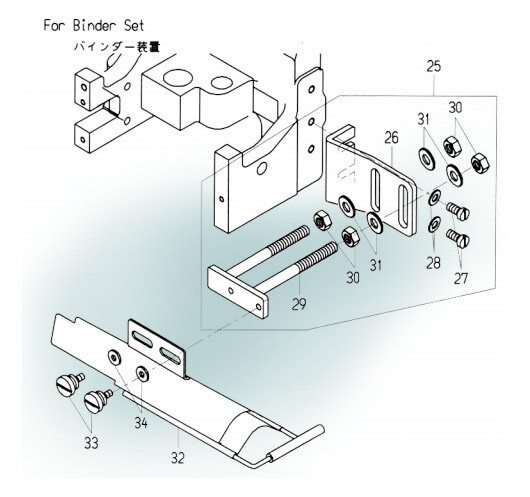 Enclosed in a self-oil bath lubrication system. This Oil bath protects parts from rusting ensuring higher productivity and a recution in maintenance costs. The unique but simple enclosed oil bath lubrication system greatly extends the life of moving parts and reduces maintenance costs. Pneumatic cutter standard cuts through thread and Crepe tape at the same time. (!) no adaptation needed. The fastest Bag Closer / Bag Stitcher of its kind. 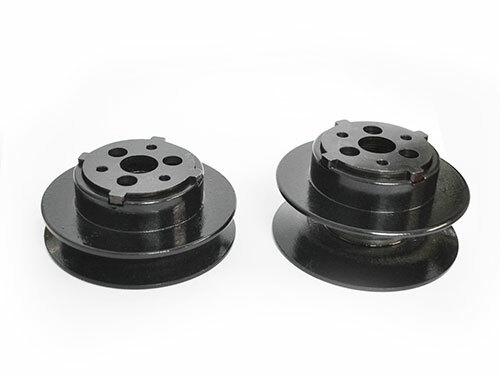 Well balanced rotational parts ensure low noise and very little vibration. The low thread tension reduces the risk of the thread thread breaking. 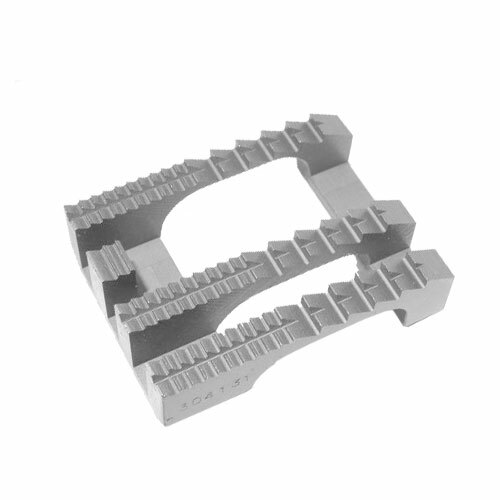 Ideally suited for use with high-speed bag filling lines with conveyor belt speeds of 25m/min. 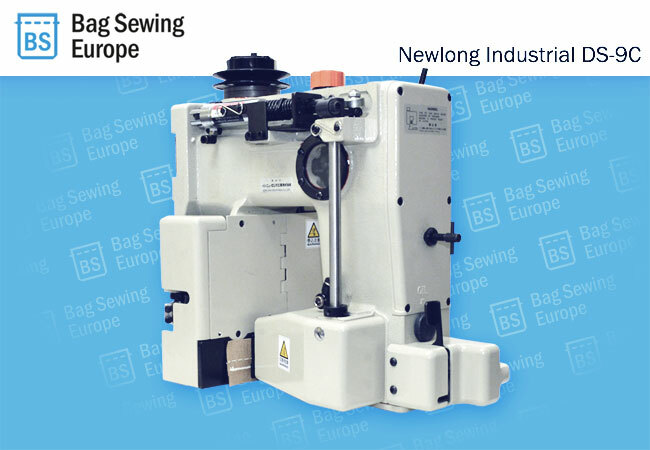 Single-needle, Two-thread double locked chainstitch machine for Plain Closing Only, equipped with mechanically operated continuously running thread cutter. CLICK HERE for more information. 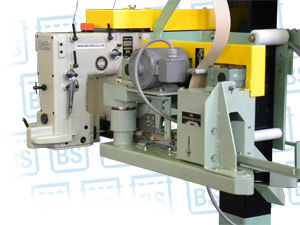 Double-needle four-thread double locked chainstitch machine for Plain & Tape Bound Closing, Is equipped with air cylinder driven guillotine cutter for thread / crepe tape. (Air Pressure: 0.4Mpa / Crepe Tape Width: Standard 55mm, other width available. Specially designed for closing Potatoes Net Bags. Single-needle, Two-thread double locked chainstitch machine for Plain Closing Only. It does not come with a thread cutter. We can provide you with original replacement parts for the Newlong Industrial DS-9 series Sewing Head Sticher. 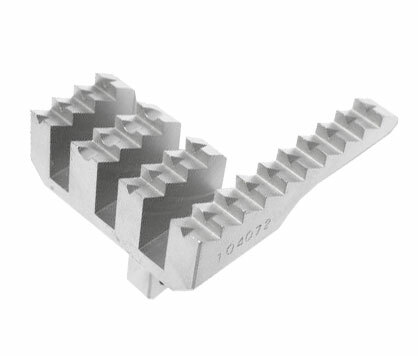 Newlong DS9 Sewing Head, a precision built sewing head, currently the most versatile of all heads available. Suitable for closing paper, polypropylene, woven, jute and every type of open-mouthed sack. This entry was posted in Uncategorized and tagged Espana, Europe, Infeeder, Italia, Nederland, Needles vfor DS-9c, Newlong Industrial DS-9C, Organ Needle, Sewing Head Bag Closer bag Stitcher, Zakkennaaimachine. Bookmark the permalink.